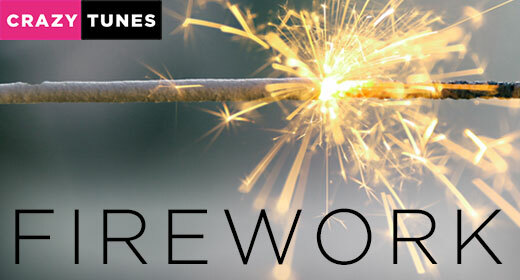 A collection of high quality firework sound effects. The best fireworks, pyrotechnics, rockets, firecrackers, roman candles, explosions and booms you’ll ever need. All items recorded live and then modulated, edited, mixed and mastered. Perfect for new year fireworks, 4th of july fireworks, carneval fireworks, party fireworks – any celebration project that needs a good dose of firework power!